Made from 100% cotton and plenty of 'Dawn of Justice' comes the Batman Vs Superman Main Logo Black T-Shirt! 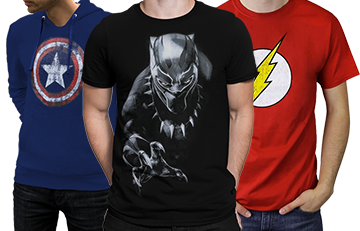 It is your standard soft black shirt that combines the symbol of both Batman and Superman. 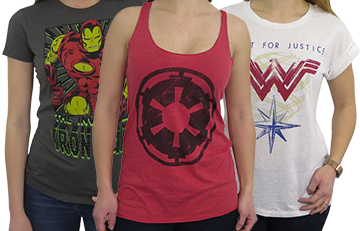 It is the shirt you were looking for and now you've found it! 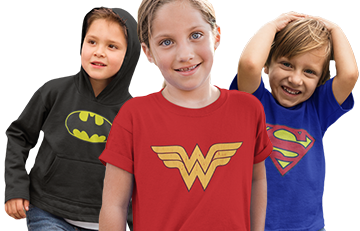 At least people will know you were doing with the Justice League long before it was cool with the Batman Vs Superman Main Logo Black T-Shirt!